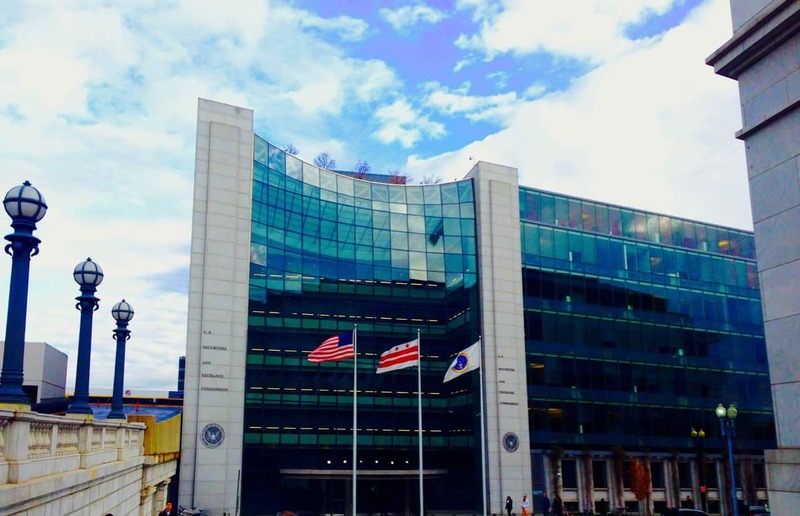 The Division of Economic and Risk Analysis (DERA) of the U.S. Securities and Exchange Commission and New York University’s Salomon Center are organizing a half-day dialogue on U.S. securities-based crowdfunding (such as equity or debt). Regulation Crowdfunding, a key JOBS Act rulemaking that came into effect on May 16, 2016, allows for a large number of retail investors to be solicited to purchase unregistered securities of small private companies, thus altering almost 80 years of U.S. securities law practice. Additionally, the rule establishes a new type of intermediary – the funding portal. The dialogue is intended to bring together practitioners, regulators, and academics to learn, engage, and discuss the state of the nascent U.S. crowdfunding industry and exchange ideas on issues related to investor protection and capital formation. The dialogue will be held on February 28, 2017, at the SEC headquarters in Washington, DC, and will be open to the public. Webcasting will also be available. A discussion focused on the funding needs of small and emerging companies, legal requirements for crowdfunding issuers and funding portals, and the impact of securities crowdfunding for various market participants such as companies, investors, entrepreneurs, and regulators. A discussion of the challenges and tradeoffs of protecting investors in crowdfunding transactions while facilitating fundraising among small firms and entrepreneurs with limited access to alternative sources of capital. A presentation of the empirical evidence on the current levels of securities crowdfunding, and a discussion of how future research can help shape the development of this new securities market segment.